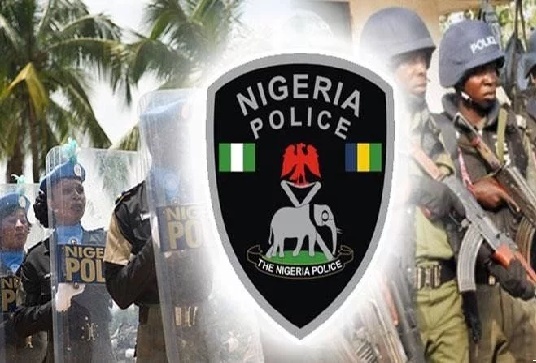 The Deputy Inspector General of Police, DIG, in charge of training and manpower developments, Emmanuel Inyang has vowed that the Police would not recruit armed robbers and cultists in ongoing recruitment exercise by the force. Speaking to DAILY POST in Calabar, the Cross River capital, after monitoring the exercise, the DIG said that he was satisfied with the process but vowed that the force would not recruit any armed robber or cultist. He said, “We have done our homework checks in all the local government areas to make sure that we have not recruited armed robbers and cultists. “We have also engaged a psychiatrist who will do mental and psychological evaluations of the candidates to diagnose if they are under any influence of drugs or not, we shall not be having accidental discharge any longer. Inyang explained that the exercise started several months ago, February, 7, 2018, when the Police invited able-bodied men and women who are interested in joining the Police force to apply online. He said, “We had over 300, 000 applications and 132, 000 were successful, so these 132, 000 successful candidates who applied online are the ones to be screened now. “We are doing this screening all over the country and out of 132, 000, we want to select 6, 000. As I am here, other Deputy Inspector General of Police have been directed to move round other geo-political zones to assist in monitoring the exercise to ensure that the exercise was transparent. “We don’t want to hear complaint from anybody, that somebody was favoured or somebody was victimized. The DIG said that after the examinations, the names of successful candidates would be published and the training will start in June 8th 2018. On the spread of the recruitments, he said, “We have 774 local government areas in the country and we are taken them on the basis of local government areas not zones. “For example, Kano has 44 local government areas, Akwa Ibom 34, Cross River 18, they are not going to benefit equally as Kano, and not to talk about Bayelsa which has eight Local government areas, we are doing it on local government area. “We want to make sure that every local government areas benefit from this exercise. I am sure that over 40, 000 may qualified but we are going to select the best.